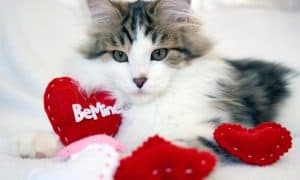 Don't Miss These 5 Valentine's Day Safety Tips for Pets! Xylitol is the sugarless sweetener used in many candies and gums. 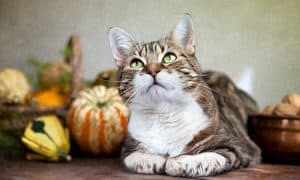 Even in tiny amounts, it is deadly to dogs and may be poisonous to cats, too. 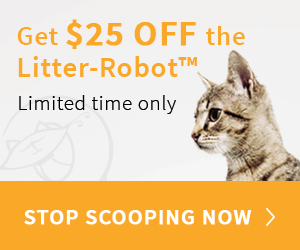 Make sure your furriest friend doesn’t have access to anything that contains xylitol! Flower bouquets are beautiful, and a common Valentine’s Day gift. 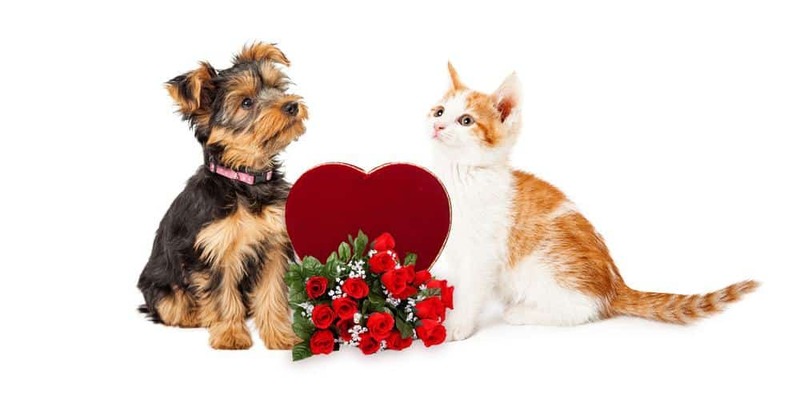 Roses are most popular to receive on this day of love, and they are safe for our pets (but watch out for those sharp thorns!) 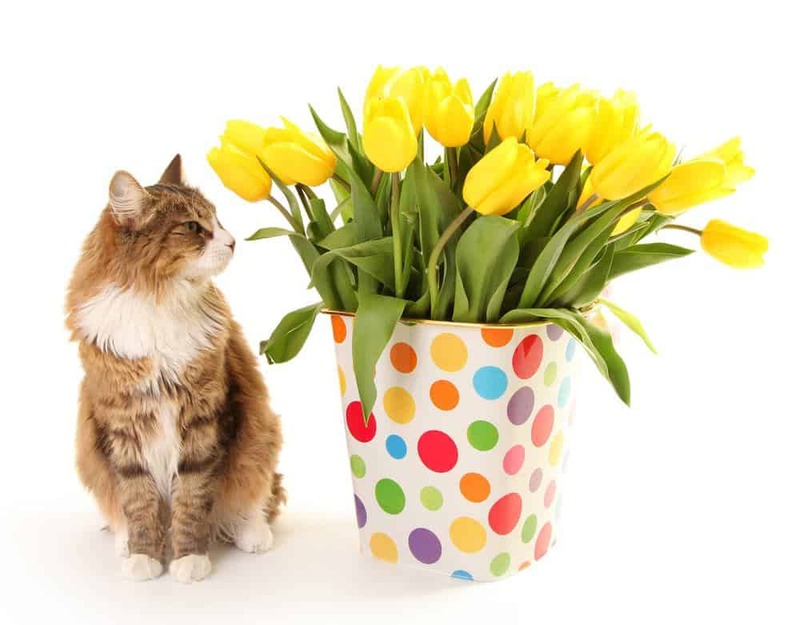 many bouquets include flowers that are poisonous – yes, even deadly – to our furriest loves. Educate yourself on which plants and flowers need to be kept out of reach. Lilies, for example, are deadly to cats. A romantic dinner could quickly turn into a fire disaster when pets and open flames mix! 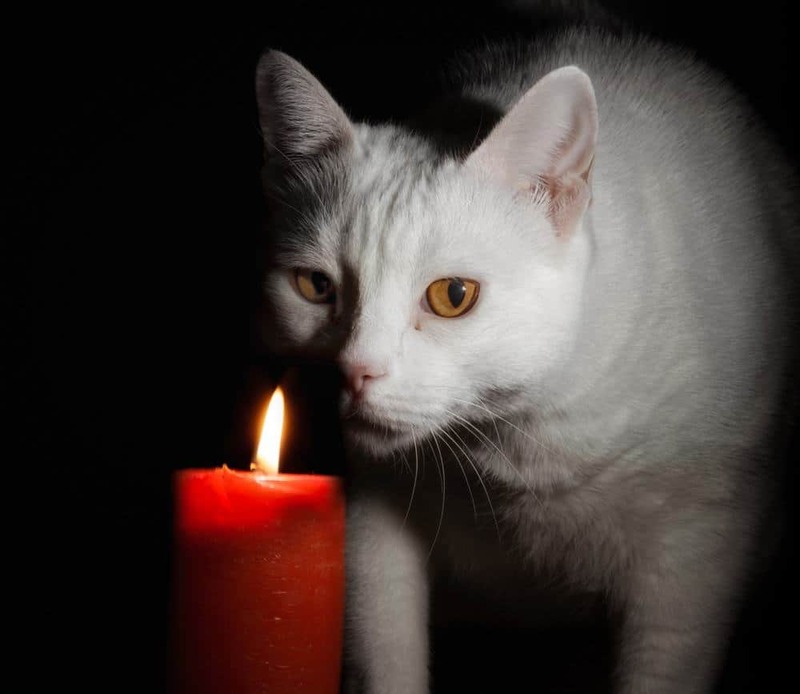 Keep your pets away from lit candles. Additionally, some highly scented candles can cause trouble for their sensitive noses. Be aware of where you throw away your Valentine’s Day decorations. Discarded ribbon and wrapping paper can spell disaster for curious kitties. 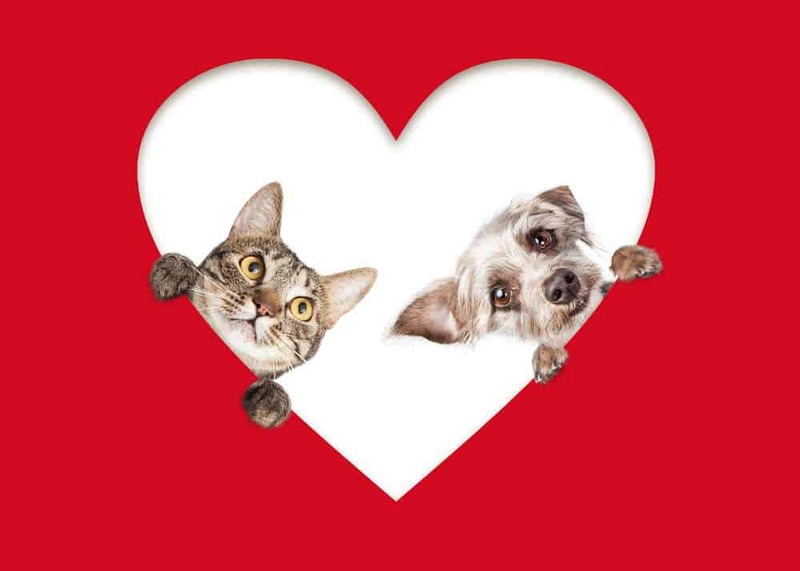 No one wants to spend Valentine’s Day at the emergency animal hospital! It should be common knowledge, but many pet parents still don’t know that chocolate is toxic for pets! The darker the chocolate, the higher the toxicity. 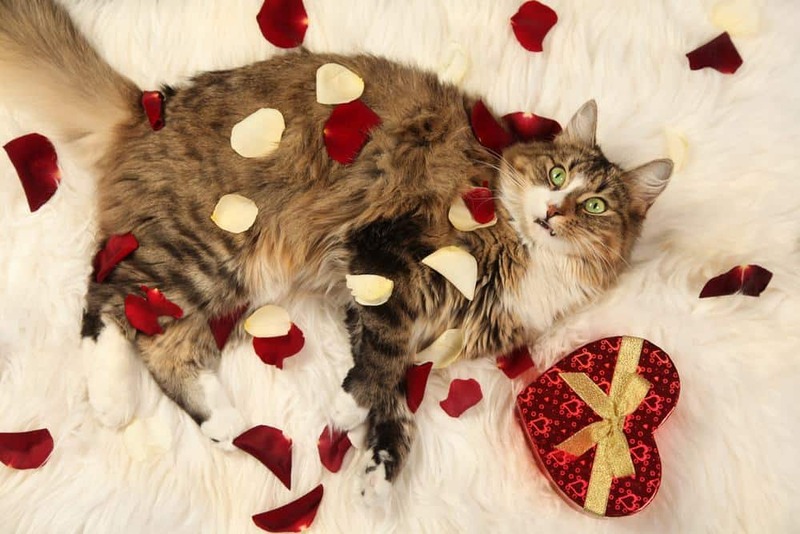 So, keep your chocolate hearts away from your furriest friends! 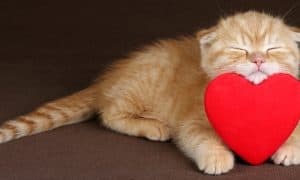 Happy Valentine’s Day from your friends at The Catington Post!